Very happy to return to beautiful Homer, Alaska. Homer is gorgeous town down the Kenai peninsula from Anchorage. We're playing several gigs but our main performance is for the great cause of raising money for a new Alzheimer's wing for Homer Senior Center. It's a beautiful event with plenty of wine, food, amazing views, and jazz. Joining Kareem Kandi at Seattle's Vito's Jazz Club from 9:30-12:30pm. Very happy to join the excellent Seattle saxist Kareem Kandi for two gigs on Saturday September 8. Outdoor in McClintock Court in the Art Institute. Full bar and small plates available. Galleries also open late. 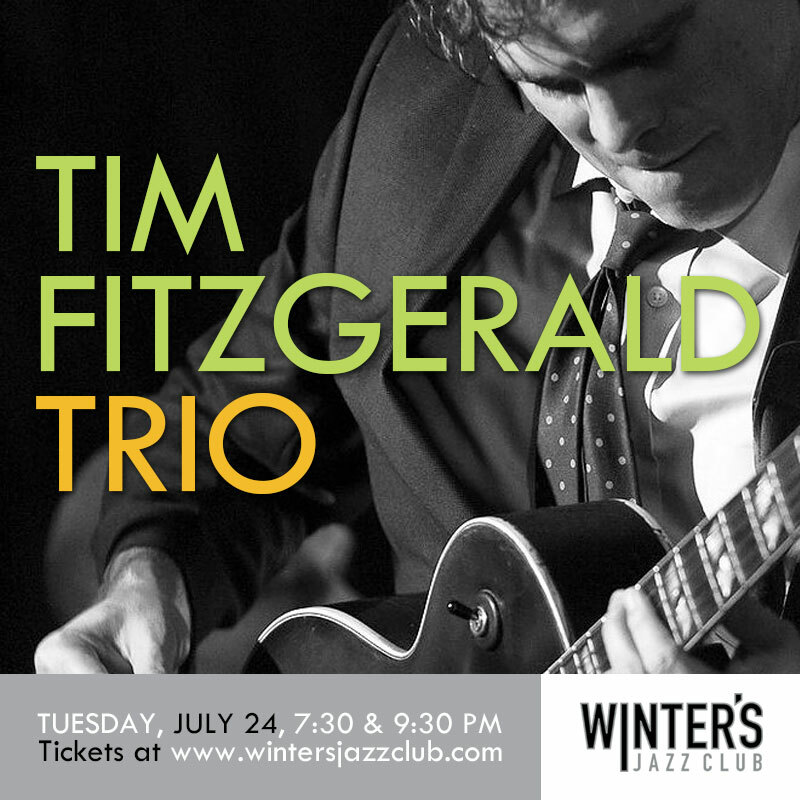 Celebrating the one year anniversary of the opening of Winter's Jazz Club!